You have heard the horror stories for many years about families that get torn apart by substance abuse and drug addiction. You have worked hard to protect your own children, but there can be all kinds of other influences in your child’s life that can lead them to make the fateful decision to try drugs. Addiction can quickly become a problem, and you may not even recognize that there is a problem with your child until there are obvious physical and emotional signs displayed to you. As distraught as you may feel at your discovery, now is the time for you to act and do something to help your child. 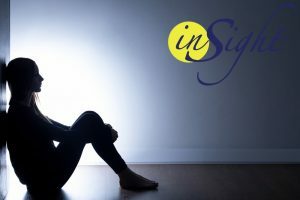 The insight treatment program we offer here at Insight Treatment can be just what your teen needs to help change his or her life for the better. At Insight Treatment, our program focuses on the unique needs of teenagers facing substance abuse issues. We customize a treatment plan that suits your child perfectly. All his or her needs are met in this plan, getting the best chances to succeed in their treatment. We offer a variety of therapy options, including individual therapy with an experienced counselor, group therapy sessions where they participate with other teens in similar circumstances, and family therapy where the family can get therapy sessions to learn about the issues and how best to approach and deal with them. Our insight drug program at Insight Treatment offers an intensive outpatient program that will benefit your child greatly. Out outpatient program allows your teen to stay in a home – like environment. They can feel comfortable and take part in intensive therapy sessions. There are daily sessions to provide them with the education to learn the skills to get through their issues. They can learn the necessary life skills o avoid relapse down the road. 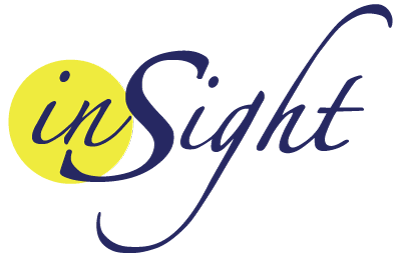 To find out more about our insight drug program and how it can benefit your child and your family, please take the time to reach out to us here at Insight Treatment. You can contact us by calling at 800-599-8820. 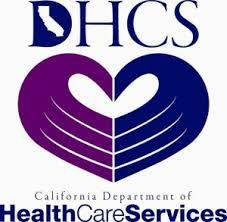 You can speak with a staff member and ask questions about our program. Arrange an assessment and evaluation for a free. We can meet with your teen and find out how we can help them.